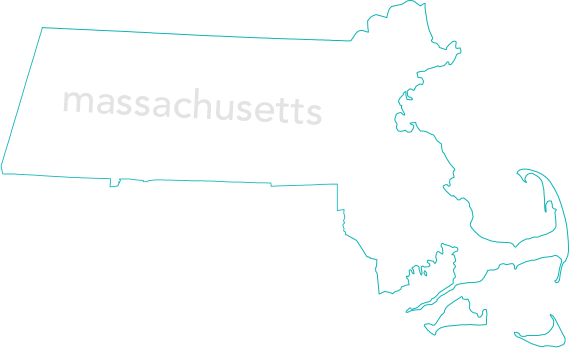 Call us for info on how the State of Massachusetts is promoting solar energy for homes and businesses! Simply email or call us and we can come out to your home within a few business days to get you on the path to energy independence! Solar for homeowners is simple. Reduce your carbon footprint, lower your electric bill, and make money, too. Solar is a sound investment in your company. Our design, installation, and financial expertise will help you maximize your ROI. America's Going Solar... How 'Bout You? Imagine locking in low electricity rates for the next 20 years. Sounds pretty good, right? No wonder every six minutes someone installs a Southern Light Solar system. That means tens of thousands of happy, money-saving, tree-hugging (well, not really) customers benefiting from lower bills and lifetime support. Together, we’re creating a planet run by the sun. Now’s the time to go solar and save! It’s like putting sunshine in your pocket. When you go solar with Southern Light Solar, not only do you power your home with clean energy, but you also help control future costs by locking in predictable solar electricity rates. In some areas, you could even earn money back from your utility if you make more energy than you use.